When it comes to financial planning, life insurance is a crucial component that cannot be ignored. 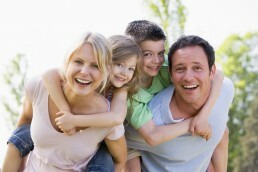 At Brent Eastman Insurance Services, we understand how important quality life insurance truly is. 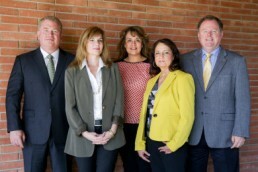 With over 54 years of combined experience in the insurance industry, our team at BEI excels at matching clients of any age with the best possible policy. At BEI, we all share the same business philosophy: provide a high level of personal service to our client’s and their employees. From the moment you walk through our doors we strive to assist you with finding and maintaining the life insurance policy that best suits your needs. 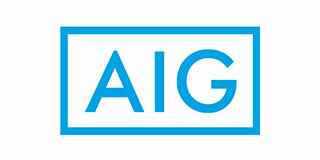 In order to make everything as easy and stress-free as possible, our team will walk you through the entire process of finding the right life insurance products for you and/or your employees. We start by checking out the ballpark policy rates. Once we find options within your range, our team helps you complete the application and answers any questions or concerns you may have. From there we help you schedule health exams, answer additional questions prompted by the application and exam, and evaluate and discuss coverage options with you based on real quotes. Once we have found a policy that completely meets your needs, we work with you to deliver and review the policy together. Throughout this 6-8 week process, the BEI team will continue to provide you with undivided attention and support, ensuring that everything runs smoothly. BEI also offers the convenient option of completing policy applications through a telephone call instead of the typical lengthy paper application, ultimately saving you valuable time. 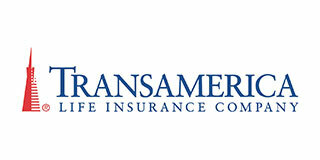 In addition to providing excellent service to our wide range of diverse clientele, we are also proud to have access to some of the strongest life insurance companies, like Banner Life, Transamerica, AIG, and many more. Whether you have as few as two employees or an excess of a thousand employees, our dedicated team is ready to match you with the best life insurance policy possible. We can’t wait to help you find your perfect policy, contact us today to get started.